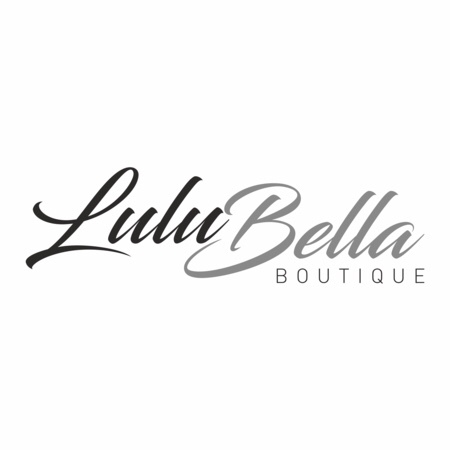 The Lulu Bella boutique is hosting a fashion show at The Condado Club on Friday 18th May. The show starts at 2pm until 4pm and entry tickets cost 2 euros per person. All proceeds are being donated to the Condado Cats & Kittens T.N.R fund. Lulu Bella is a U.K. Fashion company specializing in ladies clothing and accessories. In February 2018 the company celebrated its first birthday, a year in which it opened three boutiques in the north of England. ABBA Dabba Doo Party Night! Fancy Learning How to Make Cocktails?